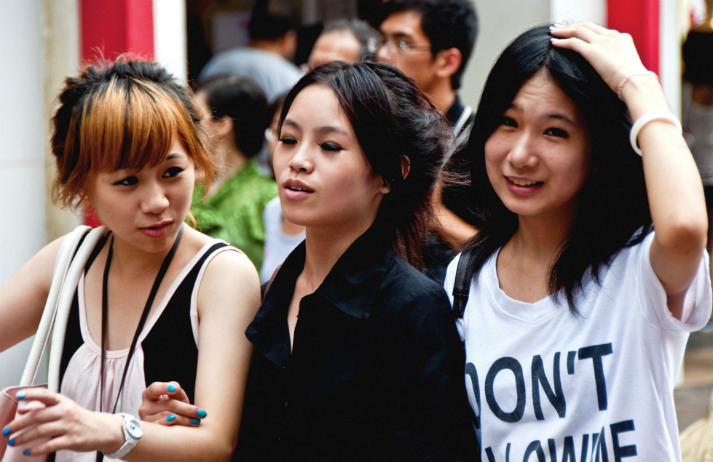 Who are China’s ‘leftover’ women? For the last decade, Chinese magazines, sites and government bodies have been labelling unmarried women over 27 as sheng nu –‘leftover women’ – in a bid to counter a social trend seen as destabilising society. But who are these leftover women? And why should brands be paying attention to them?